Was your Monmouth Junction home or business damaged by water? You came to the right place. Read reviews & testimonials from our Monmouth Junction customers and see for yourself why you should call us. Promptness and responsiveness of personnel, especially given it was during the New Year's weekend. 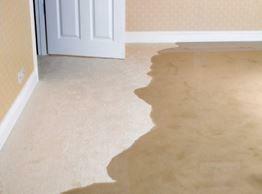 PuroClean is a national company with local offices, specializing in Water Damage Cleanup & Restoration. We also remediate damage caused by smoke, fire, biohazard and conduct mold remediation. 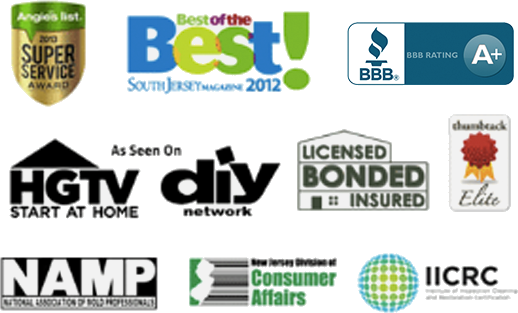 PuroClean of North Jersey is locally owned and operated by NJ native Jeff Uddo and his team of trained and certified technicians. Jeff and his Monmouth Junction Water Damage Cleanup & Restoration team have helped thousands of homeowners and businesses clean up the damage left from sewage. Call us today to work with a local company backed by a national franchise.